published or made available on a Web site. List of services I can provide. genealogy research, and have taught genealogy classes in the Capital District of New York State. I have researched and written a number of local history relating to people in Saratoga County. The articles were published in Ballston Spa Life, a weekly newspaper published by The Saratogian. Here is a list of my Ballston Spa articles. I also have written a number of articles for the New York History Blog. Here is a list of my New York History Blog articles. Emancipation Day. To learn how slaves were freed in Washington, D. C. in 1862, read my article on The Root. 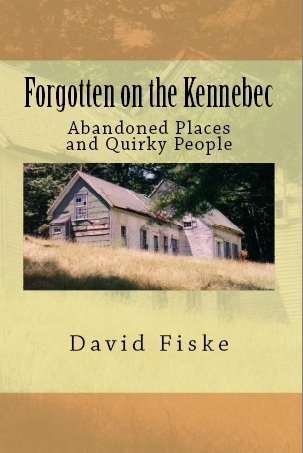 Forgotten on the Kennebec: Abandoned Places and Quirky People, about several abandoned places on Maine's Kennebec River. Madame Sherri - The Special Edition (with Eric Stanway). My e-book called Slavery on Stage: Black Stereotypes and Opportunities in Nate Salsbury's "Black Anerica" Show. Following the final run of his Wild West Show, Nate Salsbury initiated a new production called "Black America." show business, and increased public awareness of their many skills and talents. Available from smashwords.com, where it's just 99 cents! and has interesting stories about past residents. and as an e-book ($2.79) at: Ballston Spa History Walkaround E-book page. And (of course) as a print book from mega bookseller Amazon.com. located at 6 Charlton Street, Ballston Spa, New York. Phone: 518-885-4000. Solomon Northup is the man whose story was presented in the Oscar-winning film, 12 Years a Slave. 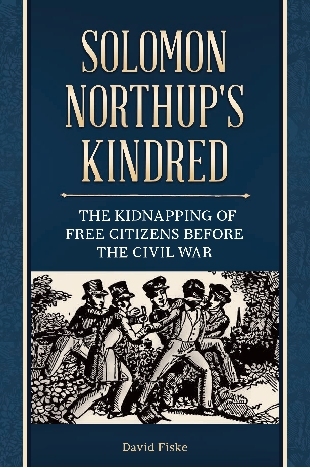 (W. W. Norton, 2016), commended me as "Northup's current and most devoted biographer." the most widely read slave narratives. Information on the book, and on Solomon Northup's experiences. Read media coverage of my research on Solomon Northup. List of my Saratoga County history articles. List of my New York History Blog articles.